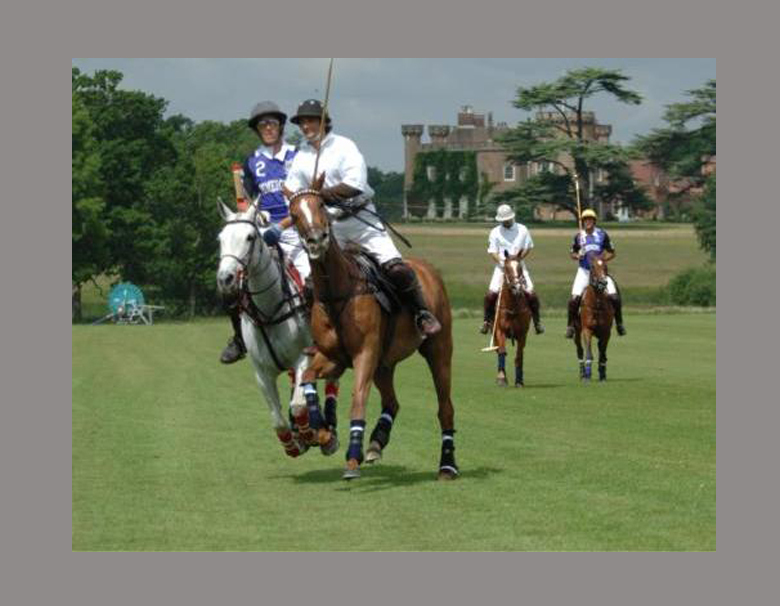 Set within the stunning Knepp Castle Estate, Knepp Castle Polo Club has been offering low goal polo to players for 20 years. 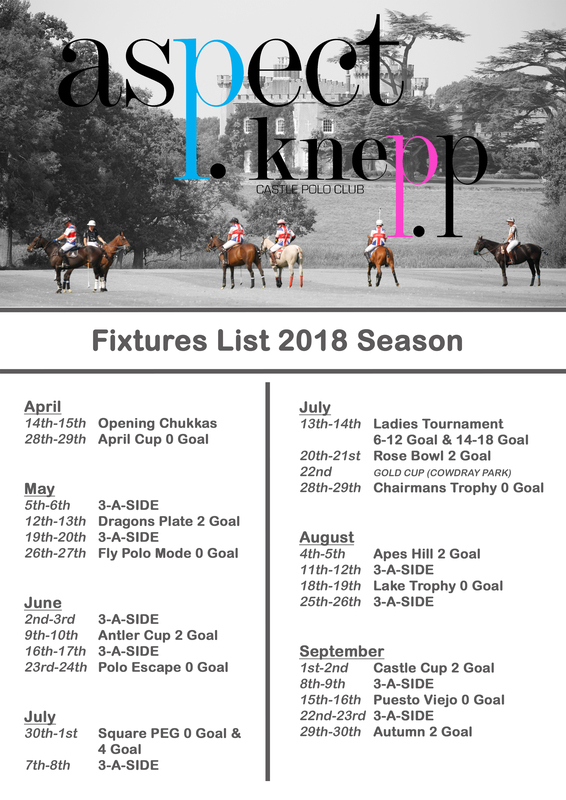 Aspect Polo took up the lease of the grounds in 2013 and our aim is to provide a high quality and affordable low goal polo experience to everyone. 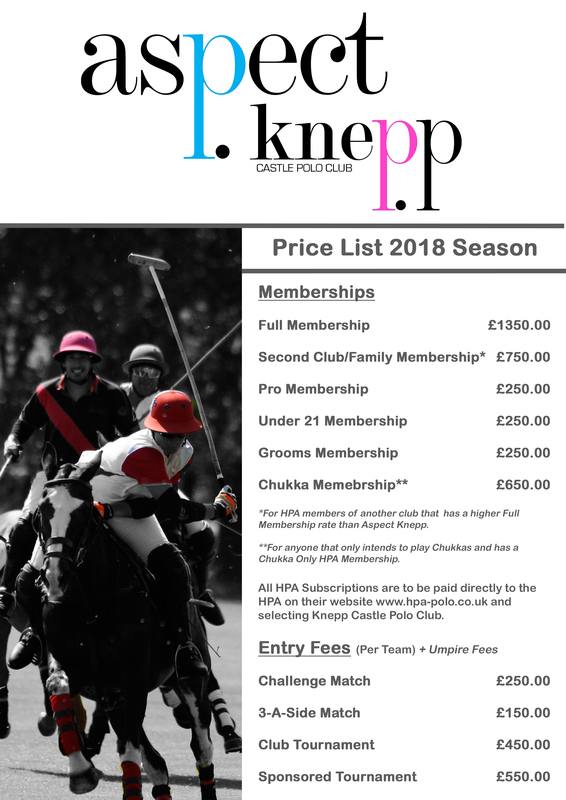 Last summer was a huge success and we hope to build on that and grow the club further in the future.